I-glamour.com is over the moon to welcome Credo into our beauty tools family. You certainly won’t miss this new kid on the block with its bright, eye-catching colours and designs. 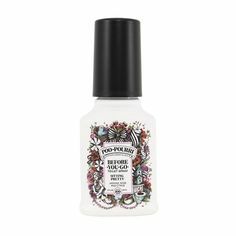 Credo is the worldwide trendsetter in manicure, pedicure and tweezer essentials. Manufactured in Solingen, Germany, Credo is synonymous with high quality. 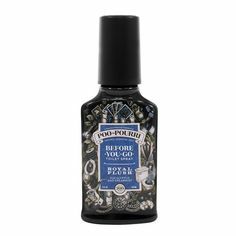 Credo was founded in 1924 and places a firm emphasis on manufacturing their products in Germany, which is renowned for precision, professional beauty tools. “Made by Credo” is a sign of unique, high quality products which are on trend yet always innovative and affordable. 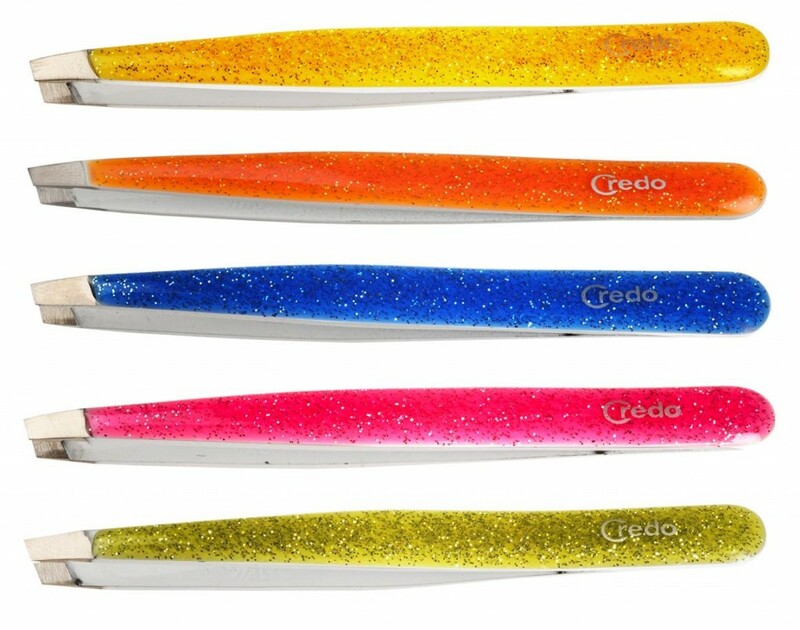 Credo specialises in eye-catching manicure and pedicure tools, as well as tweezers. 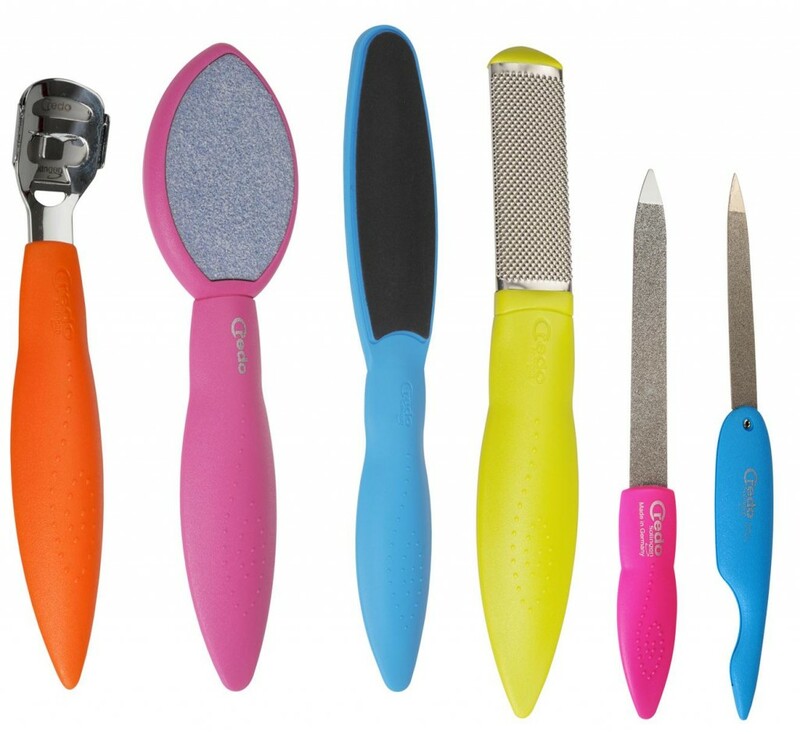 Beauty tools in the Credo range feature bright colours and bold patterns. Credo puts the fun back into beauty tools, while staying on trend. Brilliant, bold patterns decorate Credo Slant Tweezers, which blend precision and quality, with unique and fun patterns which draw instant attention. Bright, irresistible patterns which are extremely collectable. Super fun and bright colours in beauty tools is the Credo signature. Included in the Pop Art collection are Foot Rasps, Ceramic Foot Files, Foot Callus Shavers, Callus Stones, Folding Nail Files and many more. Bright, fun and innovative! Credo is an affordable yet high quality professional beauty tools range of pedicure, manicure and tweezer essentials that grabs attention. Credo bold patterns and brilliant colours are impossible to resist! 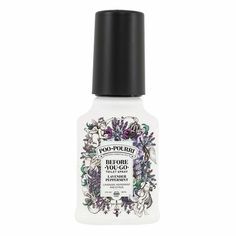 For more i-glamour pedicure tools and foot files shop our Tools and Accessories / Pedicure Tools section. If you would like to know when i-glamour posts more content, connect with us via Twitter or Facebook. 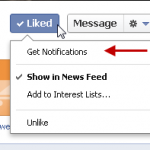 If using Facebook don’t forget click Like and Get Notifications otherwise we won’t show up in your feed.